It was initially co-founded by Magnus Olsson and Mudassir Sheikha, both of whom had previously worked as management consultants at McKinsey & Company. 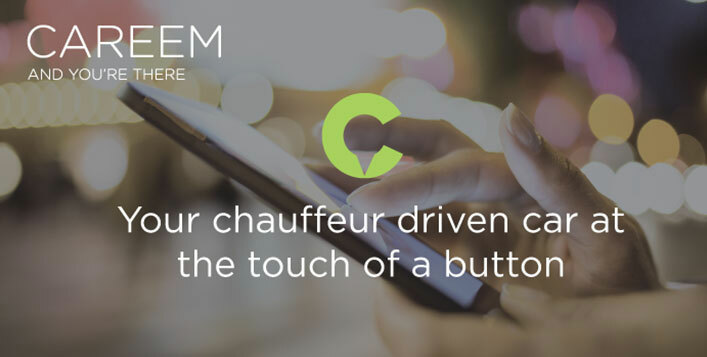 Citing the desire to create a company that can solve a significant local problem, Careem was established with the intention of solving the problem of car booking availability and reliability for corporate travellers.Very early on Careem was earmarked as one of the hotteststartup’s in the Middle East. Abdulla Elyas joined Magnus and Sheikha as the third co-founder in the summer of 2014. Elyas had founded his own company, Enwani, in 2012. Enwani set out to be an address mapping website and application aimed at solving the problem of map and address inaccuracy in Saudi Arabia. Olsson, Sheikha and Elyas decided to join their two companies together to utilize the technology already produced and in place by Enwani, and to collectively solve transportation issues in the region, an objective that was shared by both companies. Careem was able to secure funding of 1.7 million U.S. Dollars in a round led by STC Ventures in 2013. This was followed over a year later with funding of 10 million U.S. Dollars led by Al Tayyar Travel Group and STC Ventures. In November 2015, Careem announced a Series C investment of US$60 million led by The Abraaj Group. As of March 2016, Careem is available in 10 countries and 25 cities across the MENASA region with plans to develop other services and products, and expand operations into additional countries in the region in the near future. It has been called "the Saudi version of Uber".